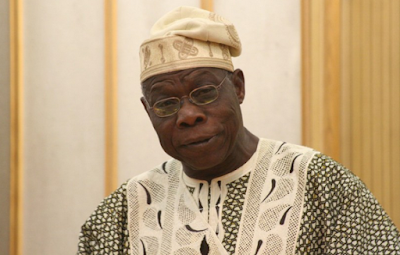 Barring any last minute change, former President, Chief Olusegun Obasanjo is expected to launch his much-touted Coalition for Nigeria Movement, CMN, in Ogun State at the state secretariat of the Nigeria Union of Journalists, Oke-Ilewo Abeokuta. The notice of the launch was communicated through Obasanjo’s media aide, Kehinde Akinyemi. Akinyemi said Obasanjo would be at NUJ secretariat for the launch and would welcome the prospective members.